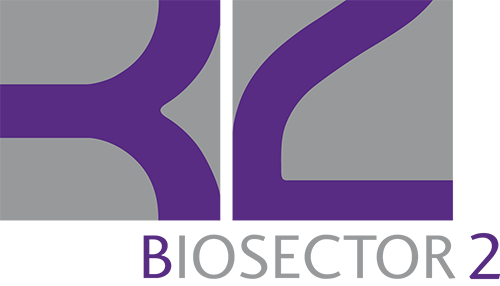 Biosector 2 (B2) is a global healthcare communications agency that aims to deliver groundbreaking programs and improve the health of people worldwide. They do this by telling the right brand and disease state story at the right time and place. Because they are immersed in the ever-changing marketplace, Biosector 2 is able to make a meaningful impact when treatment and health decisions are being made. Biosector 2 offers best-in-class communications strategies, digital and social media, issues management, stakeholder engagement, and analytics and measurement. They’ve launched award-winning public health campaigns across advocacy, trade and B2B strategic partnerships, launched groundbreaking social media programs, including the first product-branded Twitter channel, and excel in innovative scientific communications for our clients. This dynamic, insightful approach allows Biosector 2 to solve today’s problems while uncovering tomorrow’s opportunities. Syneos Health Communications is yet again recognized among Medical, Marketing & Media’s Top 100 Healthcare Agencies list. Representing us this year are: GSW, Navicor, and our PR group. You may have heard that Biosector 2 is a 2018 finalist for the Holmes Report Agency of the Year. But what’s all the buzz about, and what makes this agency so special?